A Russian virtuoso will open 2016’s celebration of Russian and English language and literature on Thursday when he will perform in front of the Royal family at the Royal Festival Hall in London. Vadim Repin, who was described by the late Yehudi Menuhin as “the best violinist I have ever heard,” will play a new composition to accompany a screening of the 1927 silent film “Love” staring Greta Garbo and John Gilbert. He will be accompanied by the Philharmonia Orchestra, conducted by Frank Strobel, and the piece of music has been composed especially for him by Aphrodite Riackopoulou. 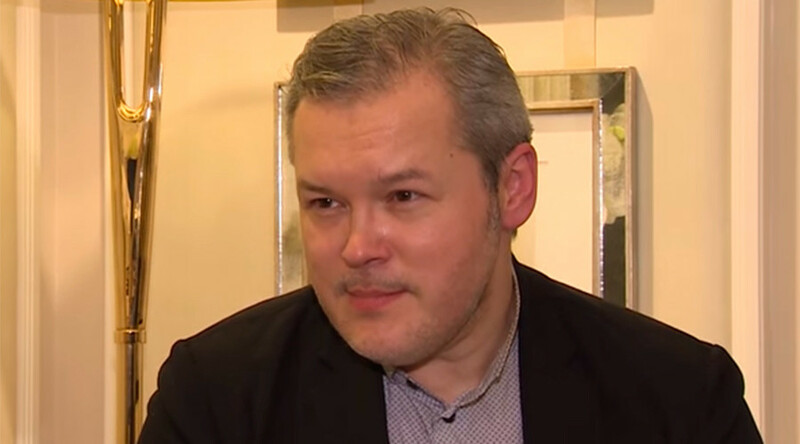 In an interview with RT, Repin said the event was going to be “extremely special” and he was excited to launch the year of cultural celebration between the two countries. The film is based on Leo Tolstoy’s Anna Karenina and was directed by Edmund Goulding. It quickly became a classic of the silent movie genre. The virtuoso also talked to RT about his cultural projects in Russia, including the Trans-Siberian Arts Festival.